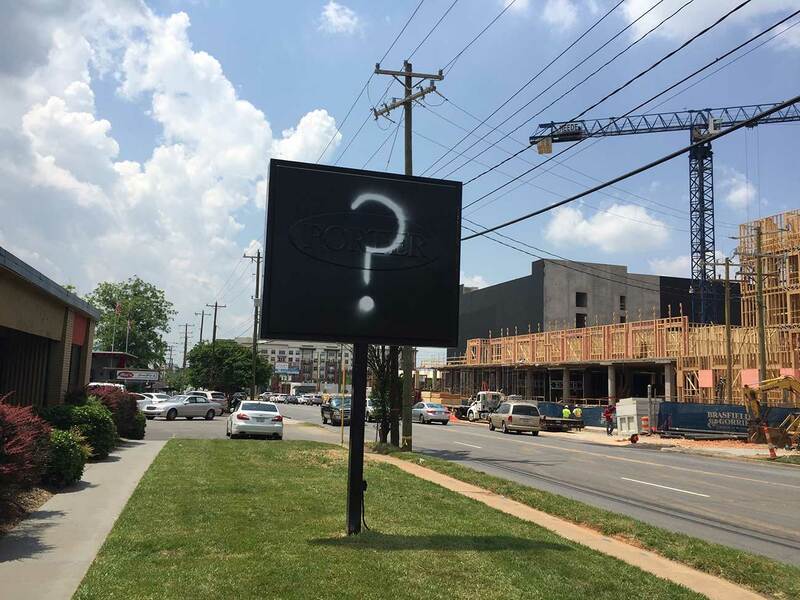 Right by Mac’s Speed Shop on South Boulevard, the old Porter Paints sign has been covered over with a question mark on a black background. You may have guessed who was involved with the building based on the parking signs. 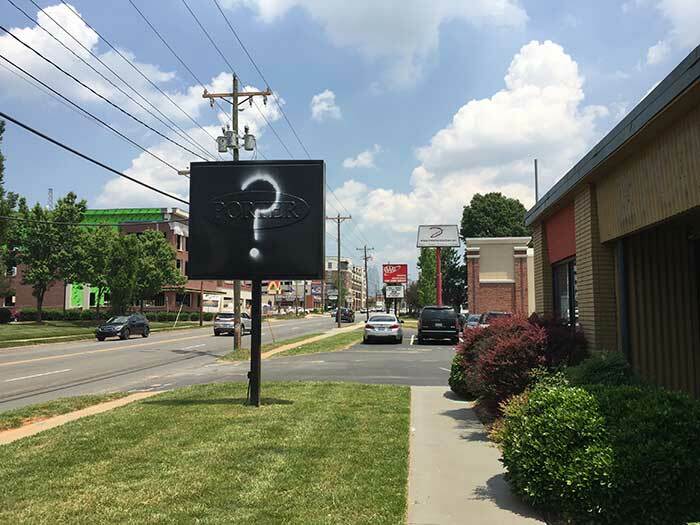 I have no knowledge of who actually painted the question mark sign. The partners in the Mac’s restaurants own the property and are upfitting it for a future project. 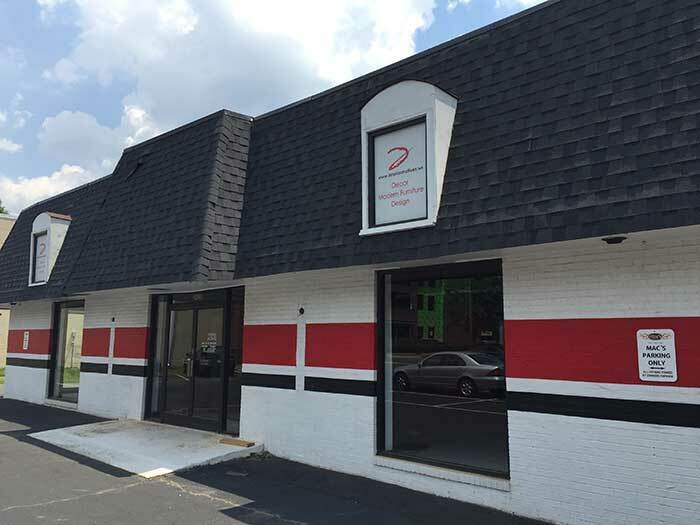 The partners bought the property in 2014 for $1.3 million, according to property records. Right now, the interior is being demolished and made into a shell building for a future project, building permits show. 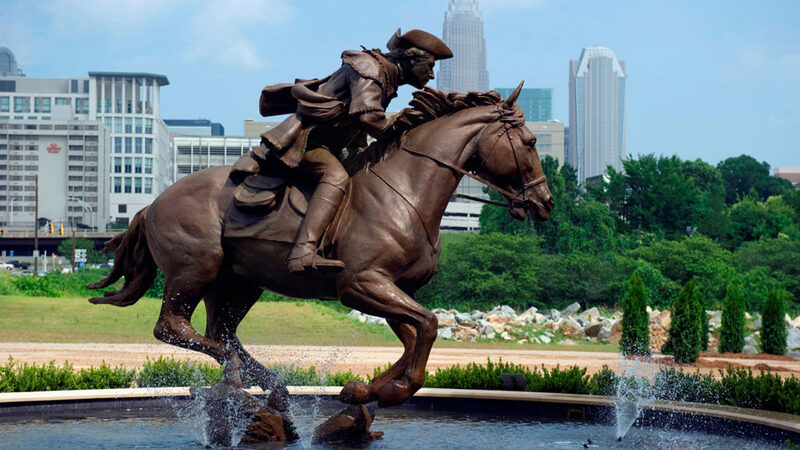 “Right now we’re considering a number of options for the property,” said partner David Jewell. 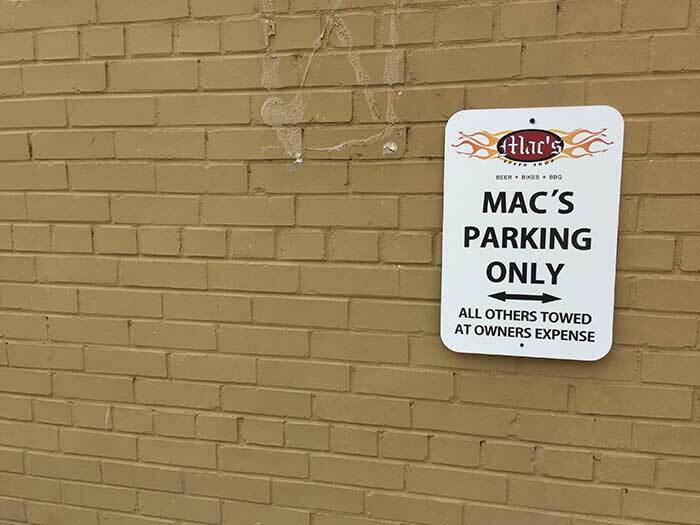 Mac’s also owns the building next to it. The Interior Motives building. Building permits indicate that this will be demolished completely. So this little stretch of South Boulevard could be in for some big changes soon.